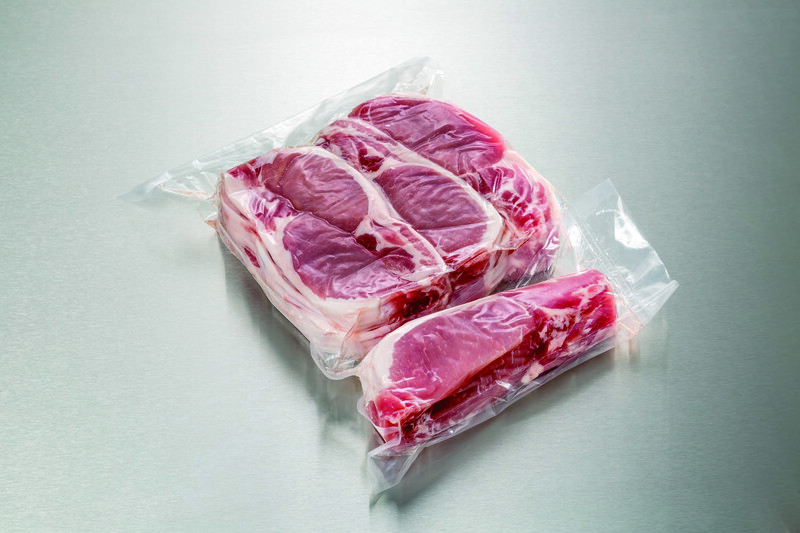 Everything happens on site – producing, slicing and packing. 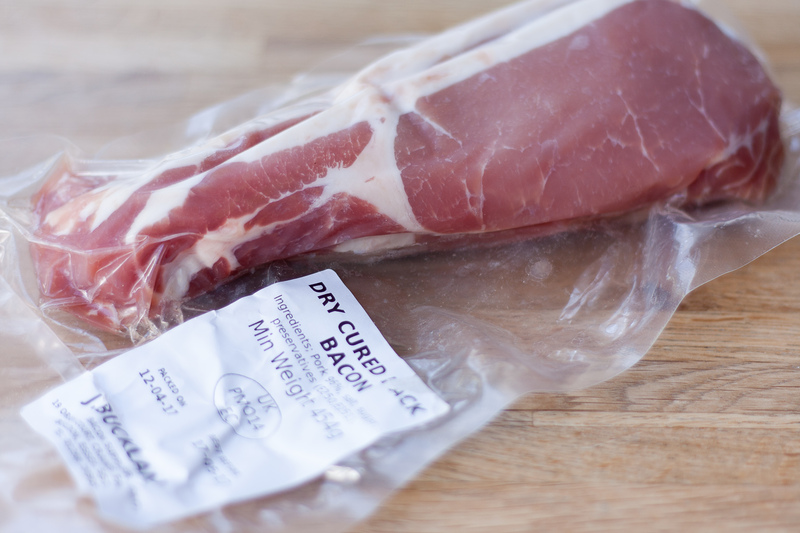 Green, Smoked, loin, thin, thick, cured. 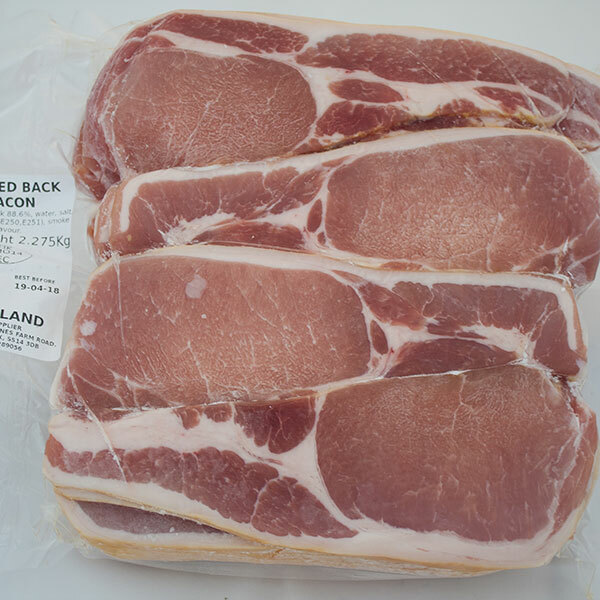 J.Buckland bacon is in our opinion our best quality. We pride ourselves with our bacon achievement. It's sliced on site, selling in either 1Ib or 5Ib packs. 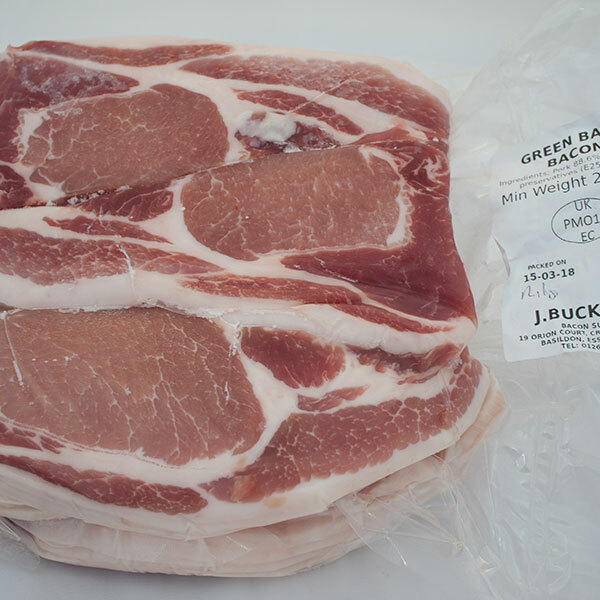 J.Buckland bacon is in our opinion our best quality. We pride ourselves with our bacon achievement. It's sliced on site and smoked on site too. Selling in either 1Ib or 5Ib packs. 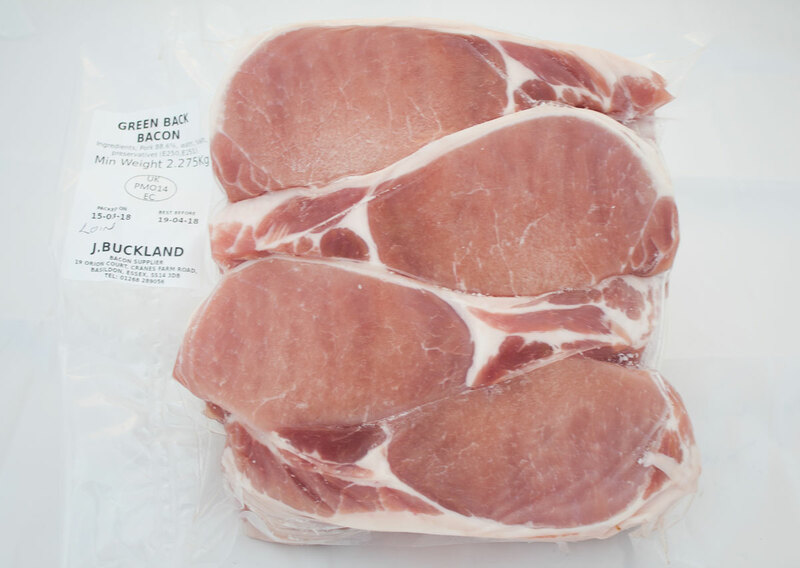 J.Buckland bacon is in our opinion our best quality. We pride ourselves with our bacon achievement. 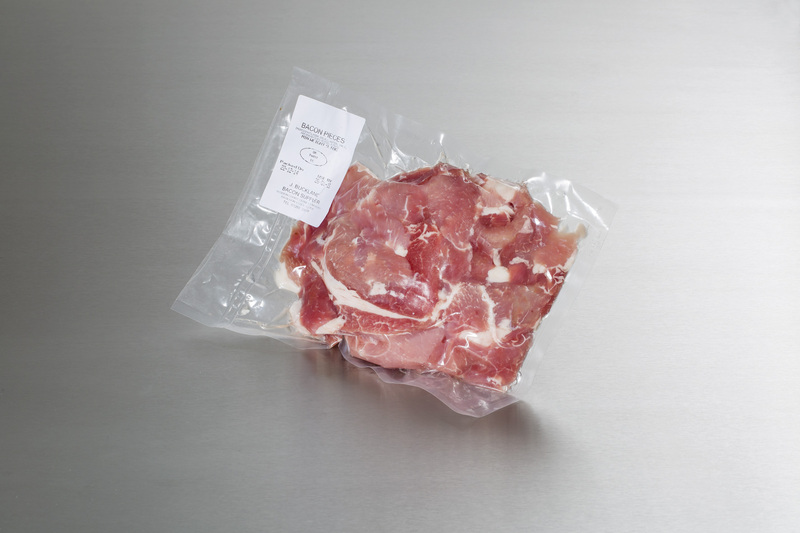 It's sliced on site, selling in either 1lb or 5lb packs. 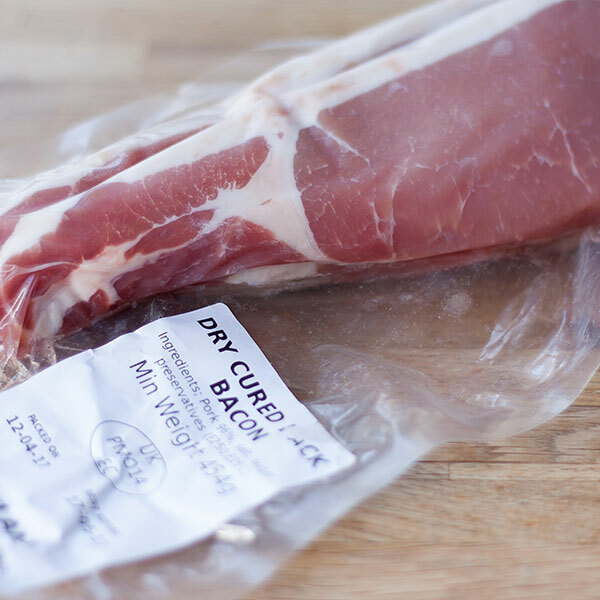 Our flavoursome J.Buckland Dry Cured Bacon is sliced to order on site. 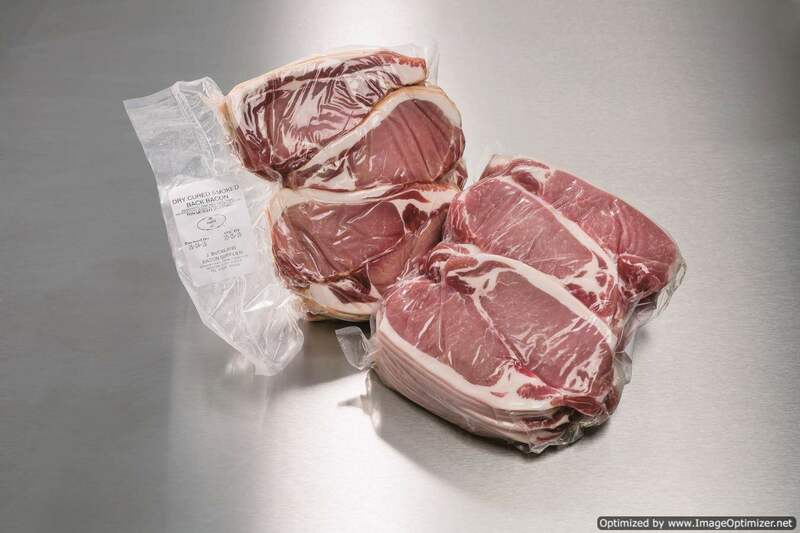 Price per kg.